269 pages | 758 Color Illus. 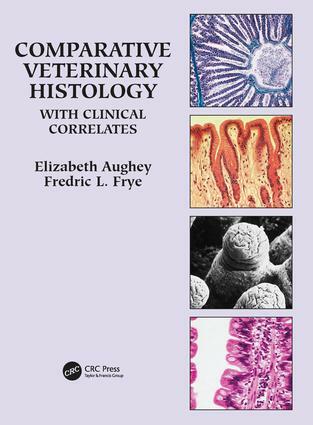 Organized by body-system, this highly illustrated volume covers the normal histological appearance of tissues in a wide range of animals, both domestic and exotic species, with relevant clinical correlates emphasizing the need to appreciate the normal in order to recognize the abnormal. The breadth of coverage—farm animals, dogs, cats, horses, birds, reptiles, amphibians, and fish—and the integration of normal and abnormal tissue provide a reference of lasting value to veterinary students, veterinary practitioners, and pathologists.